Apple has rolled out the iOS 7.1.2 update to iPhone, iPad, iPod touch etc. devices yesterday, and good thing is that we can Jailbreak it using the same tool which was used to Jailbreak iOS 7.1 and iOS 7.1.1 devices. If you haven’t updated your device to iOS 7.1.2 and still using iOS 7.1 or iOS 7.1.1 and want to Jailbreak your device then you can Jailbreak it here. if you have updated your device to iOS 7.1.2 and want to Jailbreak it then you can follow this guide and successfully Jailbreak iOS 7.1.2. Before proceeding let me tell you that Jailbreaking iOS can gives you all the benefits that a Stock System can’t. 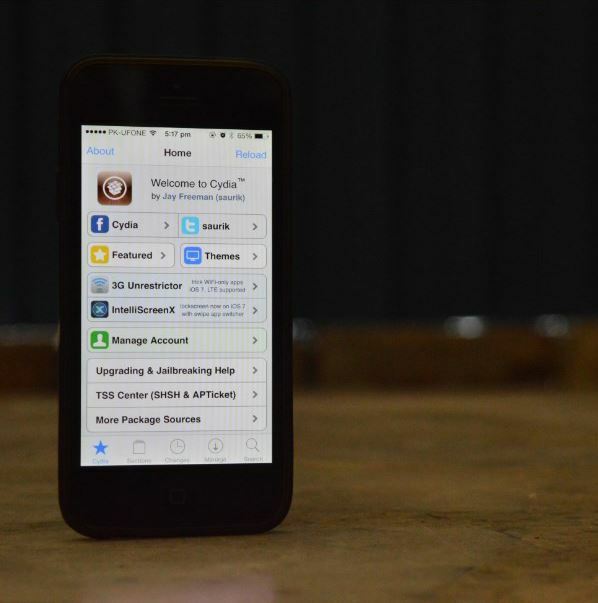 So Jailbreak iOS 7.1.2 device and avail all the features of Jail Broken device and enjoy the greatness of Jailbreaking. 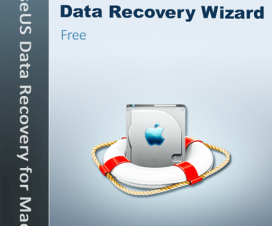 So let’s Jailbreak iOS 7.1.2 by following the procedure listed in this guide. If your device is listed in the above compatibility list then you can follow the below procedure otherwise don’t try it, as this can brick your device. If you still want to try then don’t blame us if the device bricks. Disclaimer: We should not be held liable or responsible for any damage occurred to your device. So understand the risk involved and proceed further at your own risk. Download the Pangu software for windows and Mac. Connect your device with iTunes and backup everything before proceeding. Once done with backup process, open the Pangu on your PC. Now your device is connected with Pangu click on Jailbreak button. Clicking that button causes Jailbreaking process to start. Now you will be prompted to change the date and time on your device. Go to “Settings > General > Date & Time” and change the date to 2 June 2014 and time to 2:30. Once done your device will reboot. Once rebooted you will see Pangu logo on your device display tap on it. Now all you have to do is follow the steps and click on “Continue”. Wait for the process to complete. And now you have successfully done with the Jailbreak of iOS 7.1.2. That’s all now you can enjoy the features of the Jailbreak on your iOS device.